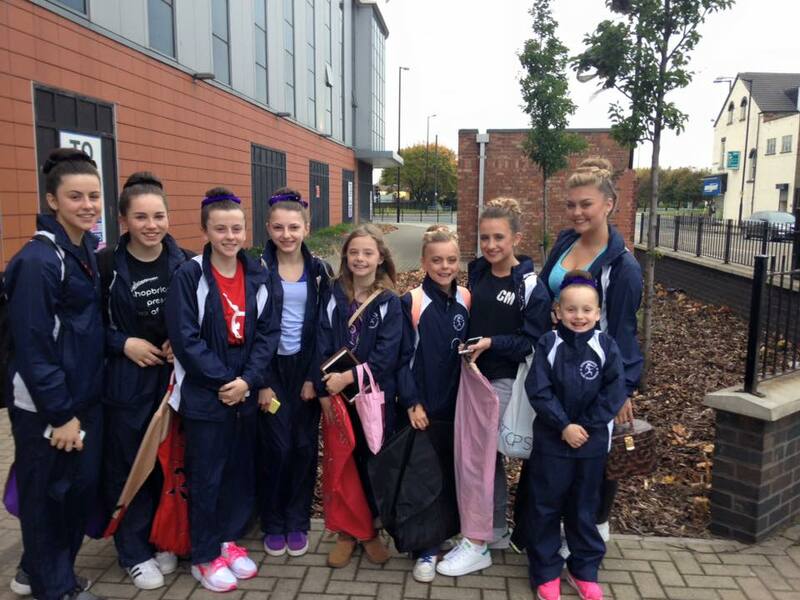 Bishopbriggs Acro Gymnastics competed in their first competition of the year on 24th/25th October 2015. The club travelled to Middlesbrough to participate in an Invitational Competition where they enjoyed a great deal of success. Several gymnasts were competing for the first time alongside some of the club’s more experienced gymnasts. 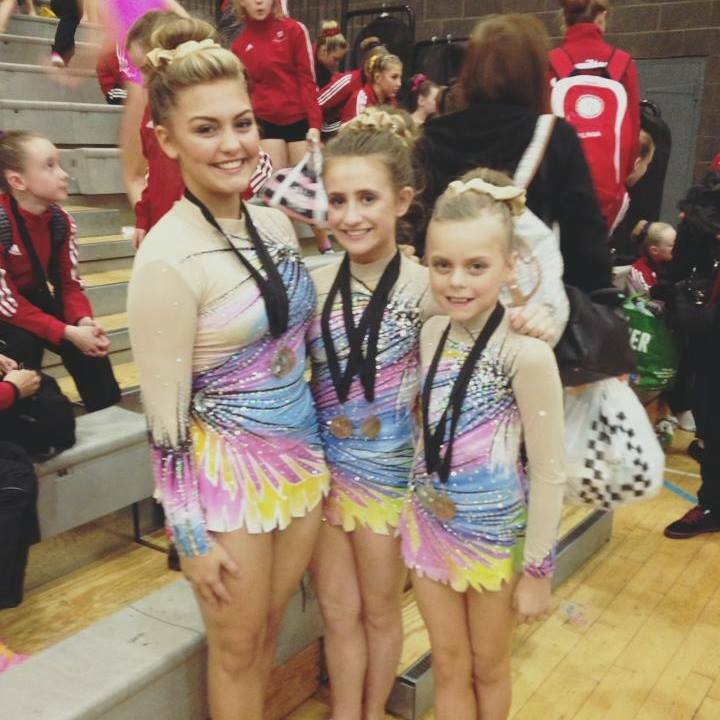 In the Grade 5 women’s groups category Sophie Thomson, Codie Mcinally and Amy Hulmes performed two excellent routines to win bronze in the balance category and silver after their dynamic routine. 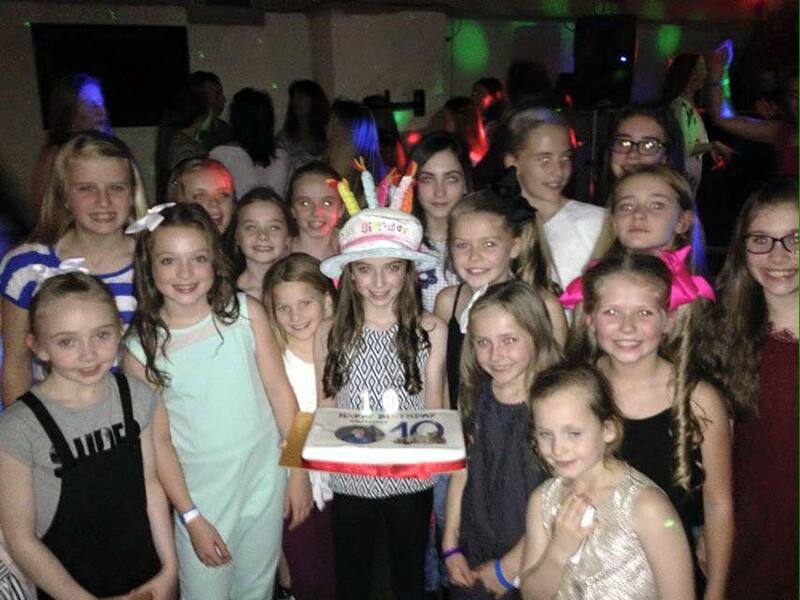 This was an excellent start to the weekend and was followed by some other great routines from Bishopbriggs gymnasts. More medal success followed on the Sunday for the club. 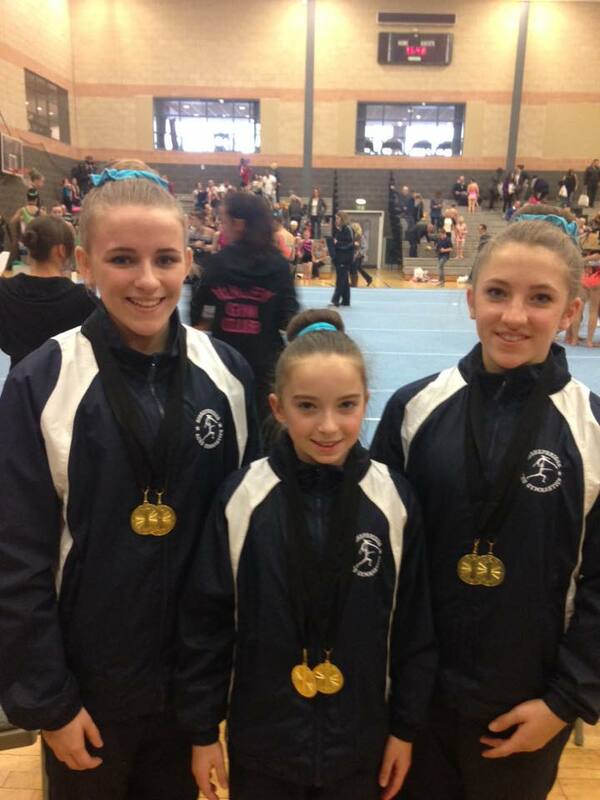 Hazel Howat, Ellie Lavy and Christina Hill dominated the Grade 6 women’s groups with gold medals for both of their routines. The girls performed incredibly well and hope to build on this success over the months to come. Well done to all of our gymnasts!